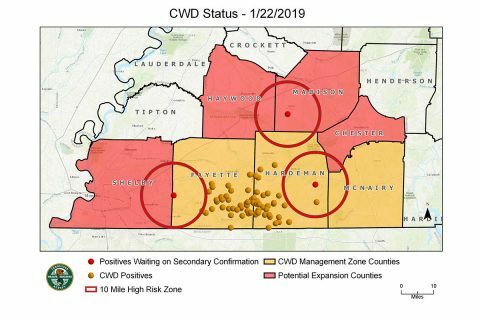 Fort Campbell, KY – Fort Campbell’s Sgt. Brett T. Christian Tax Center, located at 43 Michigan Avenue, is now open for appointments. The tax center offers free tax return preparation to active-duty Soldiers and their Families and retirees. During the opening ceremony Wednesday, Command Sgt. Maj. Jason Osborne, garrison senior enlisted adviser, encouraged the Soldiers who are on staff for the duration of the tax season. “I want to thank the brigades for sending their Soldiers to help at the tax center. To get those folks who are really invested plays a huge role in the success of the tax center. It can’t happen without you,” Osborn said. Spc. 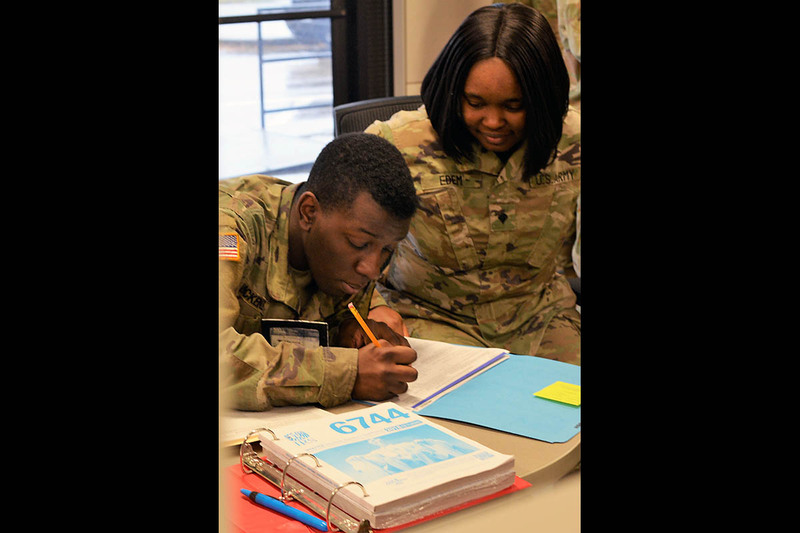 Devoreh Edem, 129th CSSB, 101st Airborne Division Sustainment Brigade assists Pfc. Charles McKenzie, A Company, 2nd Battalion, 506th Infantry Regiment, 3rd Brigade Combat Team with completing his 2018 tax return. 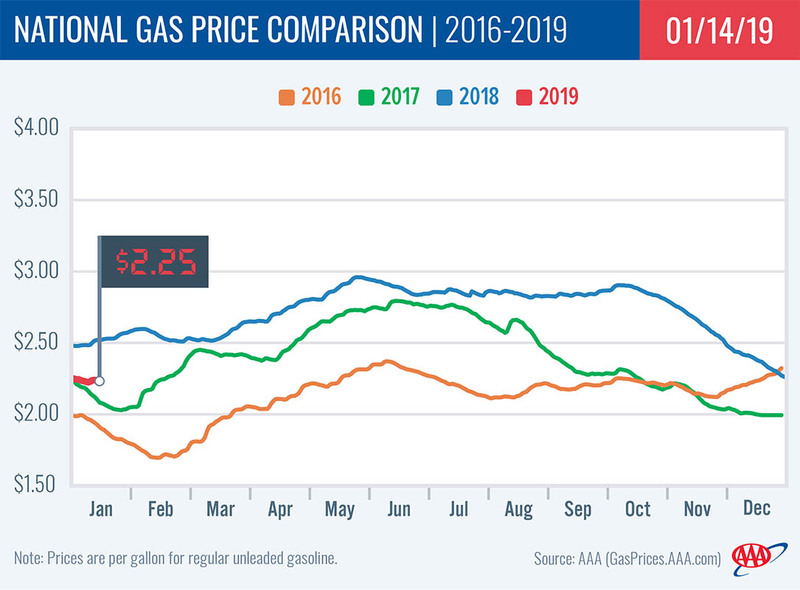 Clarksville, TN – Kevin Lyons and Connar Bielinski are learning as they go. 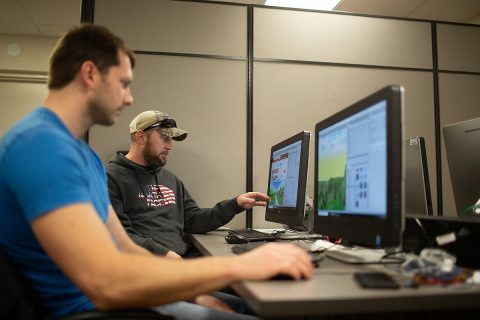 The Austin Peay State University (APSU) computer science students are helping establish a virtual reality drone laboratory at the APSU GIS Center on campus, and they’re having to learn new coding and technology along the way. Austin Peay State University Computer science students Connar Bielinski and Kevin Lyons work on their simulations. 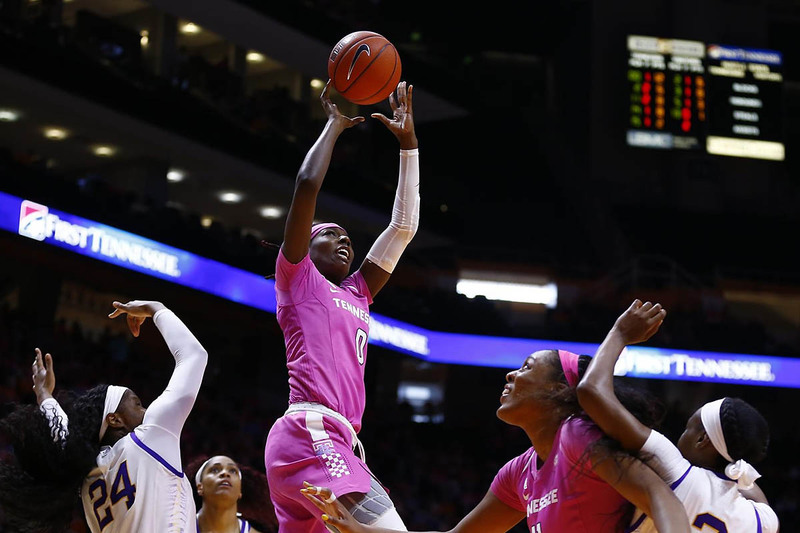 Knoxville, TN – Sophomore guard Rennia Davis pieced together a season-high 24 points to power the Tennessee Lady Vols past LSU, 74-65, on Sunday afternoon at Thompson-Boling Arena for their annual “Live Pink, Bleed Orange” game. Sophomore forward Kasiyahna Kushkituah added a career-high 14 points and eight rebounds, as Zaay Green finished with 10 points and five assists. Davis also racked up seven rebounds while notching her fourth 20-point game of the season. True freshman Jazmine Massengill also registered a season-high and career-best 12 points. Tennessee (13-7, 2-5 SEC) forced 25 turnovers, recorded 44 points in the paint and grabbed 19 offensive rebounds in the win. Huntington, WV – Austin Peay State University (APSU) track and field bested some of the best squads east of the Mississippi with a third-place showing at the Thundering Herd Invitational, hosted by Marshall, which wrapped up Saturday evening. 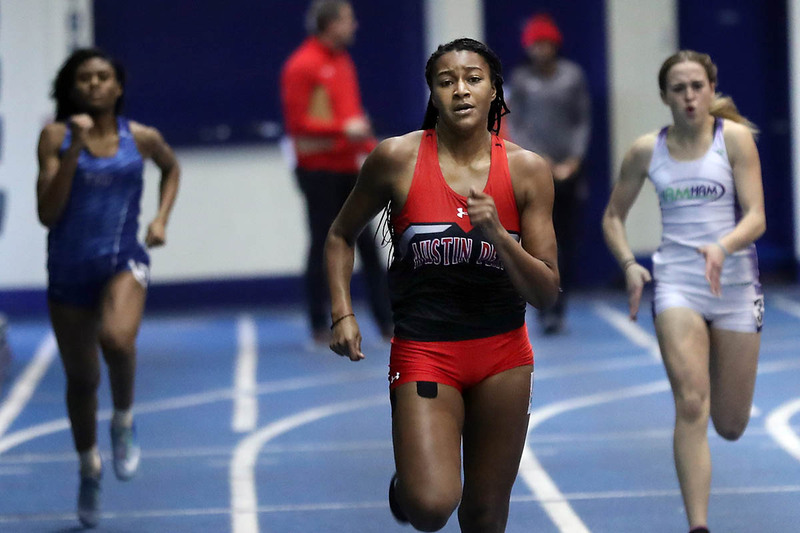 Austin Peay accumulated 73 points over the two-day event, behind only Charlotte (142.5) and host Marshall (108). 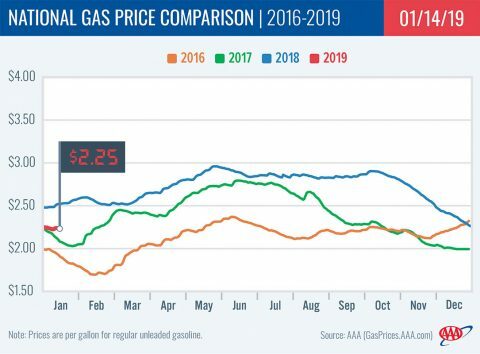 Clarksville, TN – This is STRICTLY my opinion and I’m NOT an expert, so take this as you will. 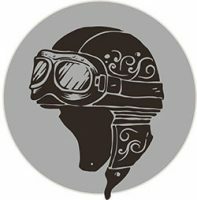 All of us have our favorite motorcycle brand, and we all have our reasons for it. When I started riding three years ago, I was always going to ride a Harley. I think EVERYBODY wants to ride a Harley at some point and I was one of them. I wanted to explore the culture and the people. I was new to the lifestyle and it was all very intriguing. There was no science to my decision. 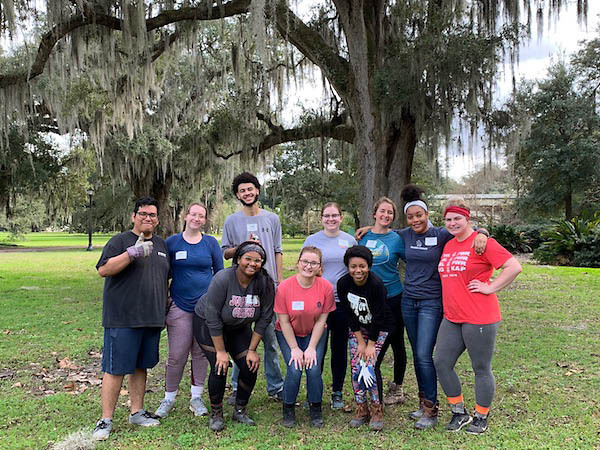 Clarksville, TN – Over winter break, two groups of Austin Peay State University (APSU) students set off for a week of travel, volunteer work and fun, all participating in the APSU Center for Service-Learning & Community Engagement’s Alternative Break Trips. Austin Peay State University Students in New Orleans, Louisiana, working with the Audubon Nature Institute. 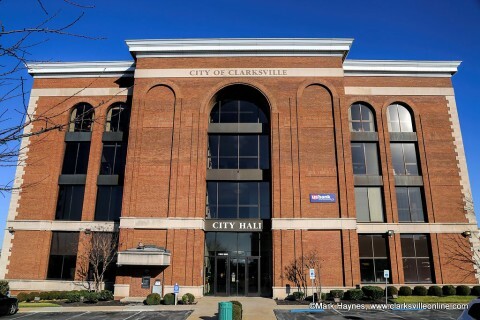 Clarksville, TN – Independent external auditors have issued a clean bill of health for the financial statements of the City of Clarksville. Crosslin PLLC, Nashville, completed and issued its audit in December after reviewing the financial statements of the City of Clarksville for the year ended June 30th, 2018. 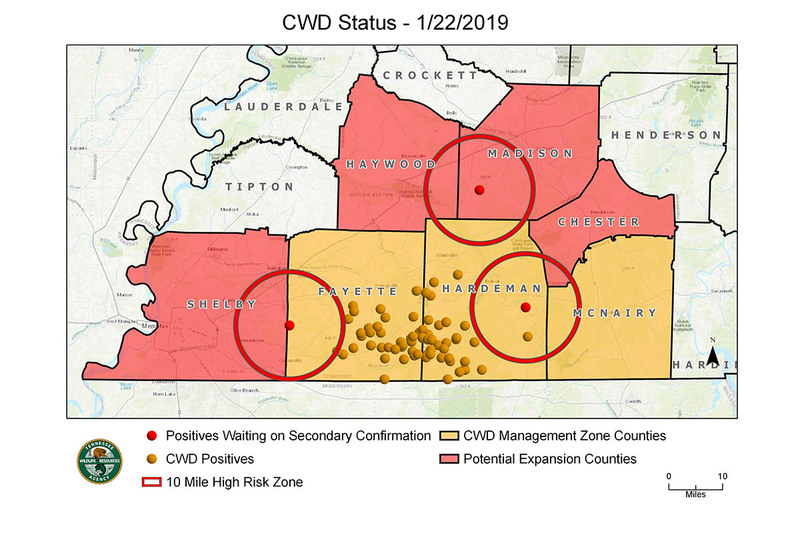 Crosslin issues ‘unmodified report,’ with no findings for City of Clarksville. 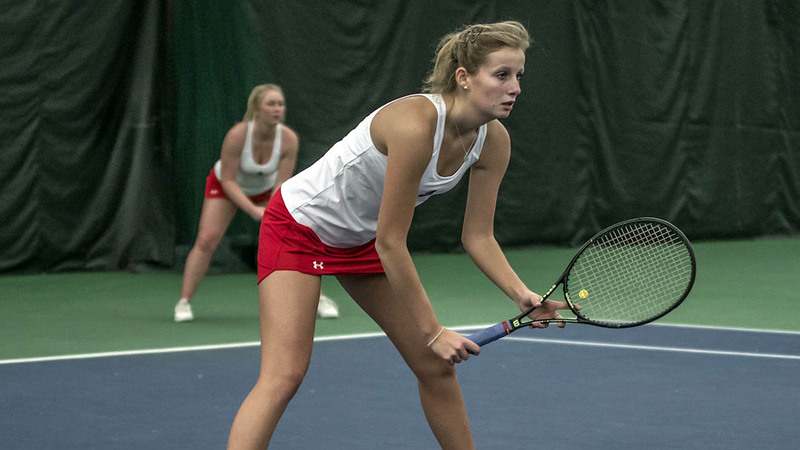 Clarksville, TN – Austin Peay State University (APSU) women’s tennis team remained unbeaten with a convincing 7-0 win over Western Kentucky, Saturday, at the Governors Tennis Center. The Governors (3-0) won every contested singles and doubles match that finished with a dominating performance.